We have some quick updates for the end of financial year. We have also overhauled our house fabrics to cater to a variety of project requirements with cost effectiveness and lead time in mind. 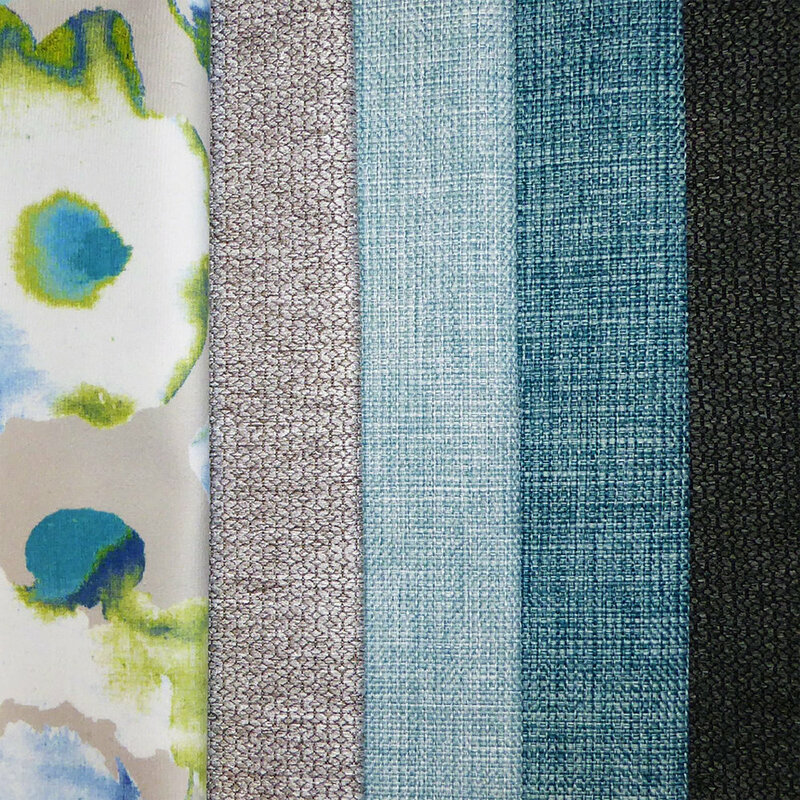 These options include plains, patterns, leather-look, fire-retardant, velvet and vinyl with a carefully considered colour palette to allow for a mix of finishes and accents. 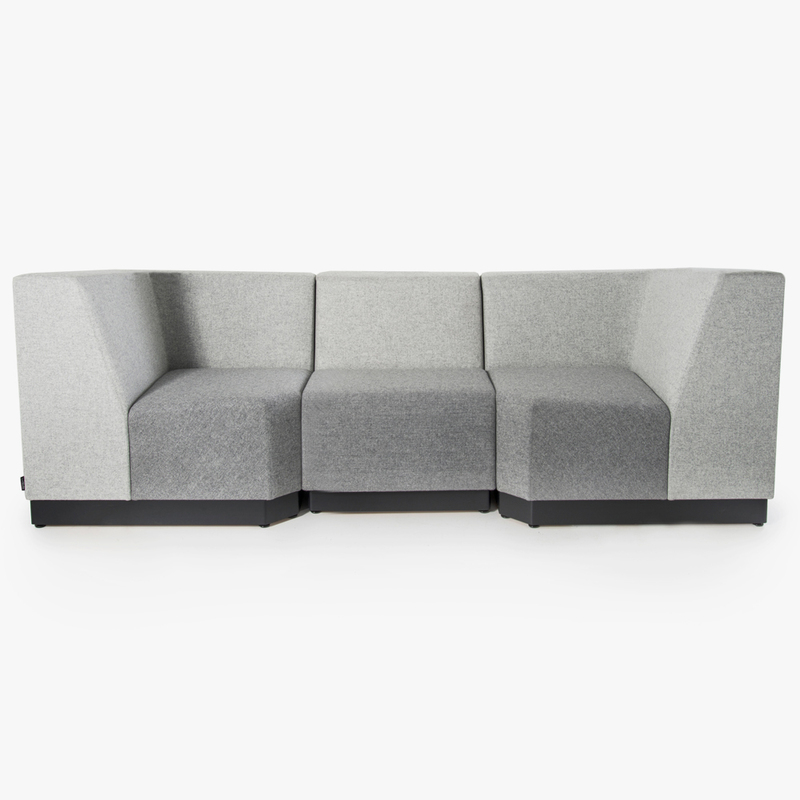 A corner module for the Buttercup is now available in low and high back options, and can create a complete lounge. 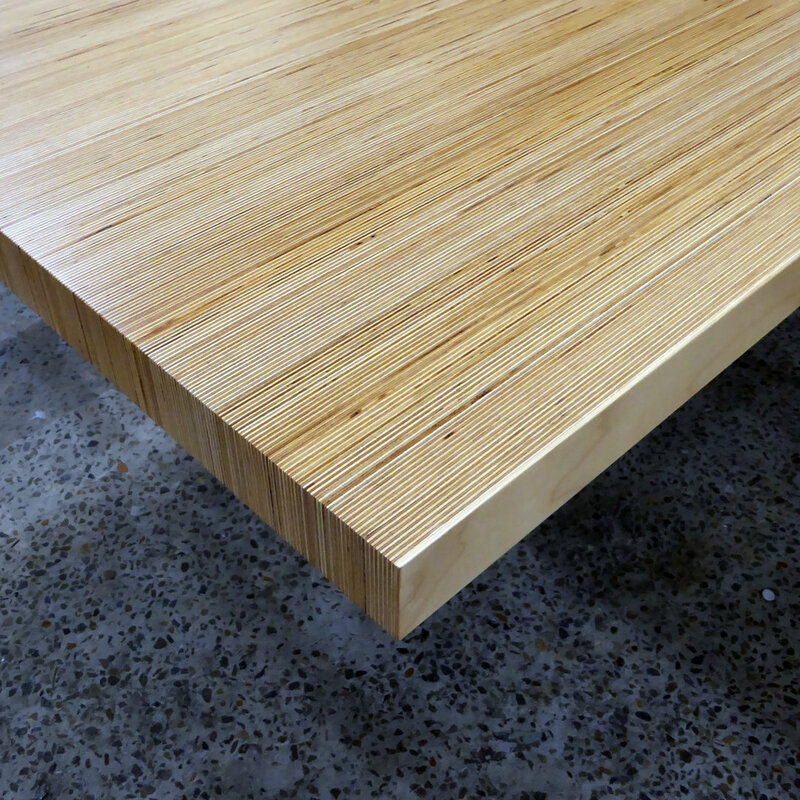 This real plywood veneer top has been used as a statement piece and works especially well on large surfaces. Our house range have been curated to complement and accent one another regardless of finish, pattern and weave. 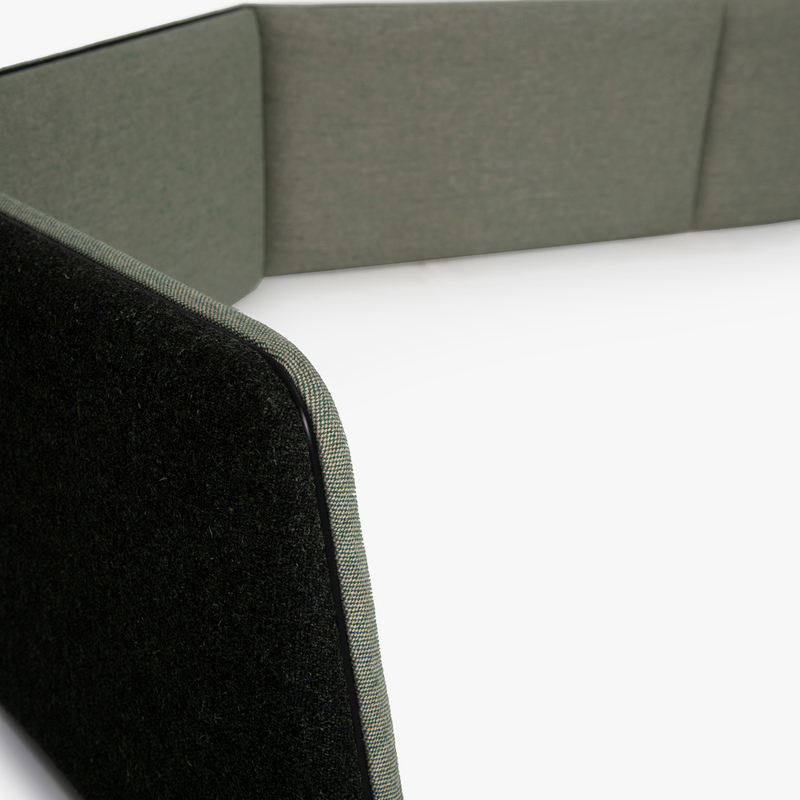 One of our many screen making skills includes this combination of cushioned two-tone upholstery and rubber strip edge. What’s in a Technology Enabled Classroom? Australian schools and universities are adopting Technology Enabled Active Learning (TEAL) across a range of disciplines and study spaces. TEAL is an educational innovation that emphasises active learning where teachers and students engage through practical work, collaboration and a degree of autonomy. Despite the name, technology is an educational aid on par with a pen and paper, and complements traditional learning tools with the most radical change occurring in the learning space itself. TEAL moves learning spaces away from the front facing teacher and students in prearranged seats to an agile and flexible classroom. This allows TEAL to occur in practice without spatial limits. Study zones are more prominent where students are grouped and face each other. Teachers are centred in the room and must move to engage students. 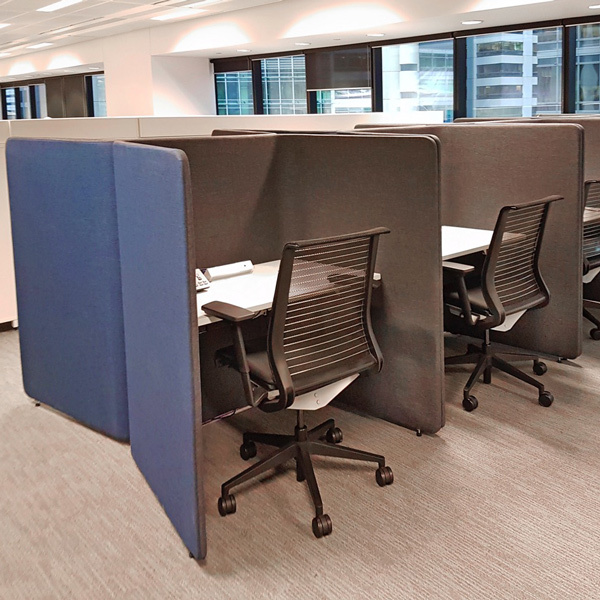 Zones can be altered through the use of mobile folding tables and movable seating. Higher learning institutions also offer more power and data points for students bringing their own laptops and equipment. Learning spaces outside the classroom are becoming more prominent to further complement and reinforce TEAL techniques through study pods, workstations with power and data, and collaborative areas and meeting rooms. 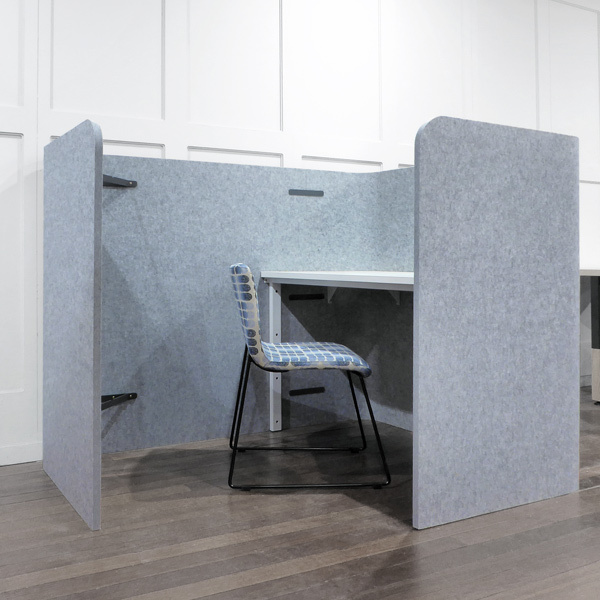 This reflects agile work practices where the individual can pick and choose the optimal space for their given task and work style at any time. The benefits of active learning include higher engagement, information retention, improved social skills and increased technical proficiency. Studies suggest that it is effective if the educator welcomes the practice and has the technological proficiency. Even if it has not been fully embraced by educators, educational institutions across the country adopt some level of technology enabled active learning techniques. The Luxmy Group joined in Sydney InDesign over weekend to celebrate our 20 years of operation. 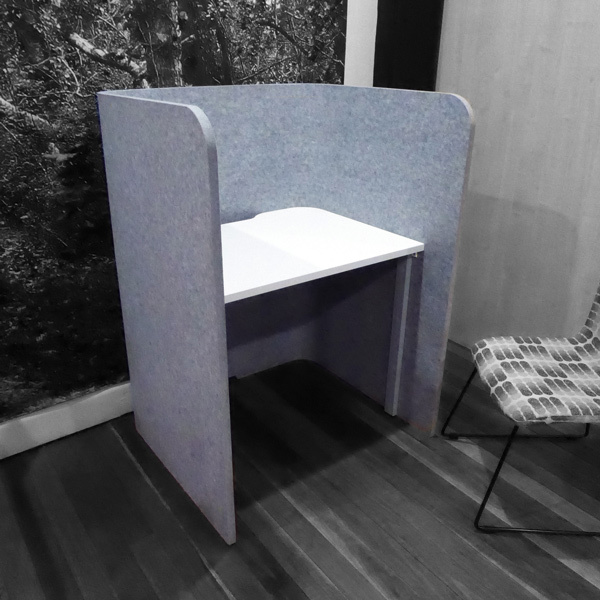 Our showcase included screens, upholstery, tables and joinery across our brands. Thanks for the support! As a recap or if you weren’t able to make it, we have a few photos from the show. It was also a pleasure to have Caren Elliss, Adelaide-based designer of the Splinter Collection, to join us and meet visitors.